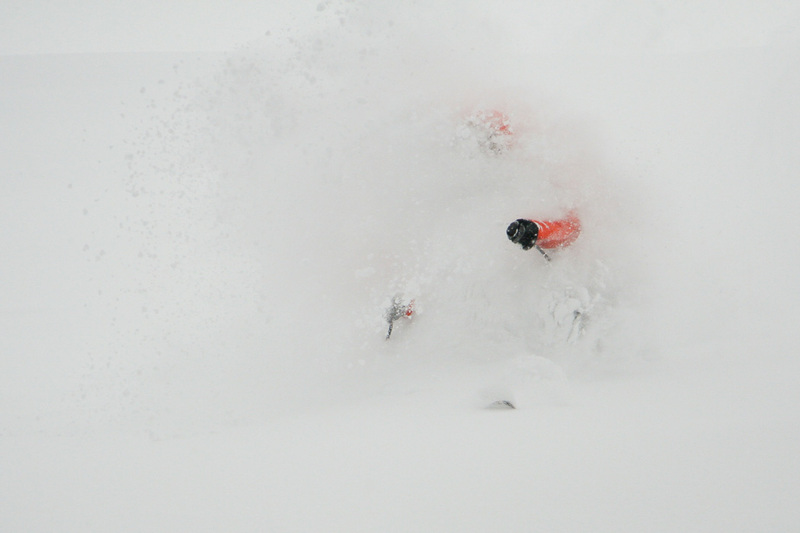 You like skiing powder – we love it! We choose the final destination depending where we will find the best conditions for the coming days. You book your flights to Geneva and we take you wherever we find the best snow conditions in the Alps. The final destination of your powder week will be decided short notice depending on the weather forecast. 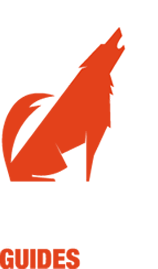 We take care of last minute hotel reservations and logistics. Alternative we can also start our week from Milan. Through our large network throughout the alps, forecasts and tracking the conditions through the season, we are able to pick the best area for each week. We often end up in world famous destinations, such as Chamonix, Arlberg or Alagna, but also explore smaller less known resorts with secret powder stashes. 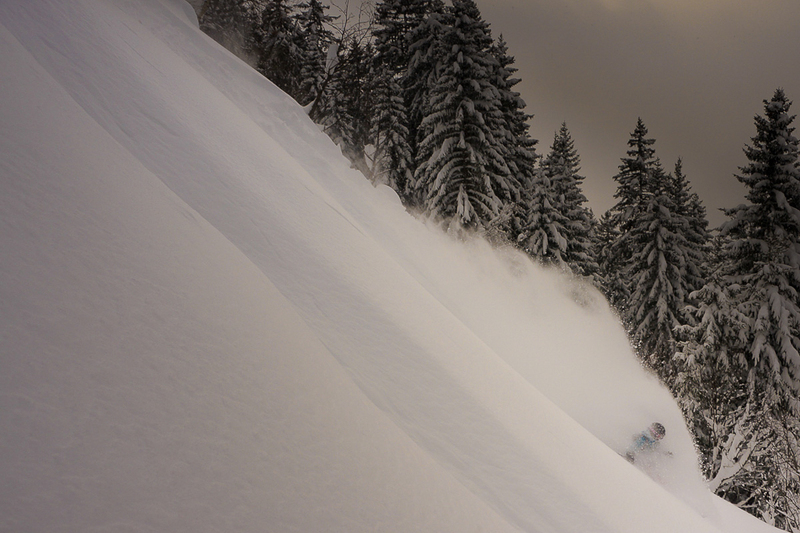 The main goal of the week is world class powder skiing! Either we stay with the same accommodation for the entire trip or we switch areas depending on the snow conditions and what suits you best. It is also often possible to visit different resorts from one and the same hotel. However, our goal is of course to spend as little time as possible on the road, but ski a maximum of powder as well as having some relaxing time. We’ll stay either in hotels or authentic B&B´s. You can expect clean rooms, a friendly atmosphere, and comfort to hang out after skiing. Dinners: We will visit the local restaurants. 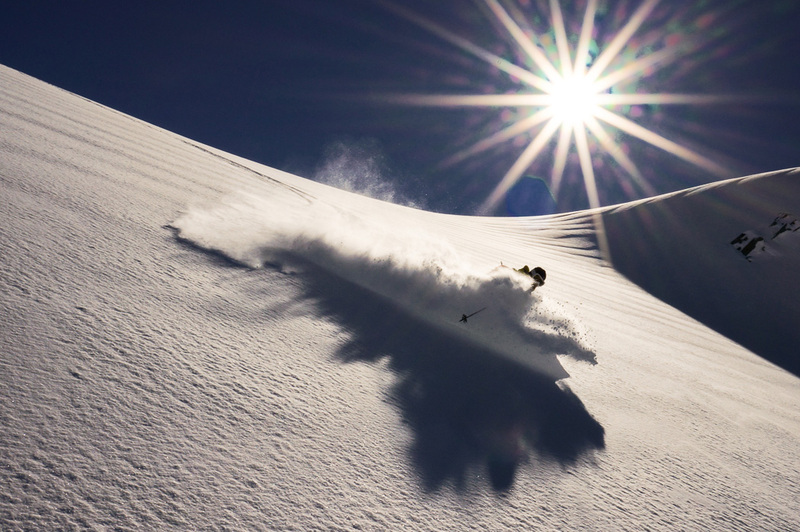 Skiers who wish to maximise their powder turns on their ski vacation. You should arrive to Geneva airport at about 14:00 on Saturday so there is plenty of time for a comfortable drive to our destination. Departure: Saturday after lunch works best. If you wish to do a best skiing at the moment weekend, please contact us for further information.